letting them buy groceries anywhere, anytime. Beautiful design templates that match your grocery brand image and seem custom made for your users. Users can easily search for the product they are looking to buy or set filters to make their grocery search easier. 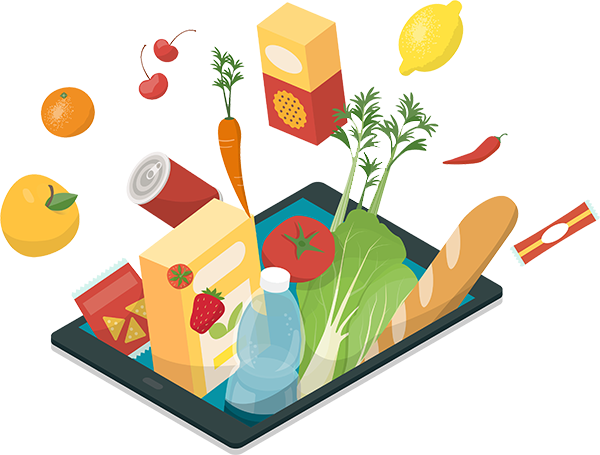 The users can proceed to checkout just with one click making their grocery shopping experience faster and easier. Let your customers wishlist their favorite products or their regular buys, that can directly be added to the cart everytime. Ratings and reviews will help your customers figure out their favorite sellers and brands and help other shoppers too. 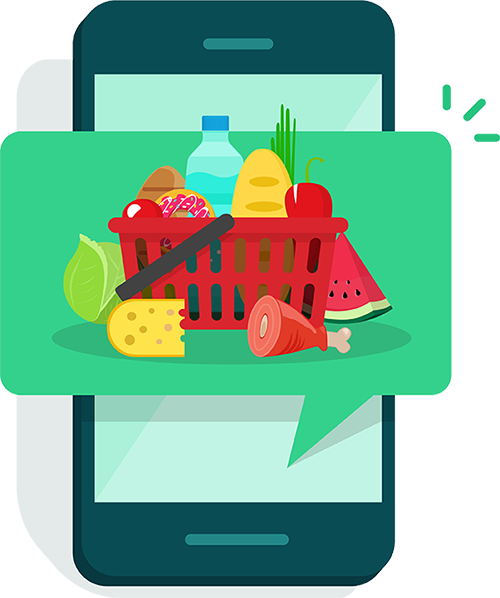 One-quarter of people use mobile apps for buying grocery online, and more than half are willing to do it in the future as per recent stats. We offer the best grocery store apps that are designed in a unique way, are user friendly and have in-built advanced features. 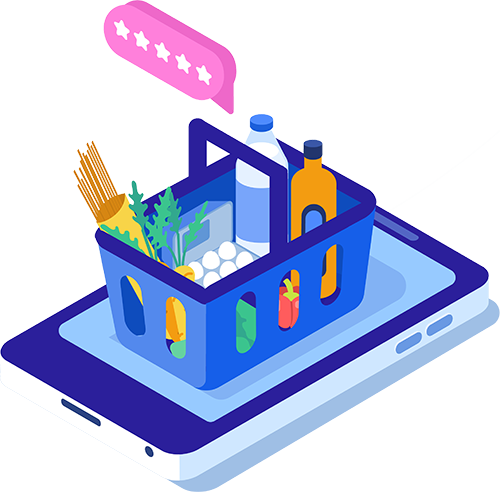 Provide your users with a virtual supermarket experience using a mobile app that has everything that your store does and various other advanced features that help you boost your sales and customer satisfaction rates even further. 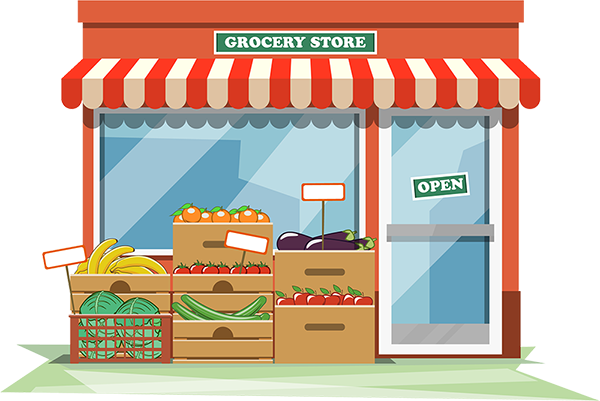 Must Have Features For A Grocery Mobile App In Order To Make Their Customer’s Online Shopping Experience Seamless And Hassle-Free. 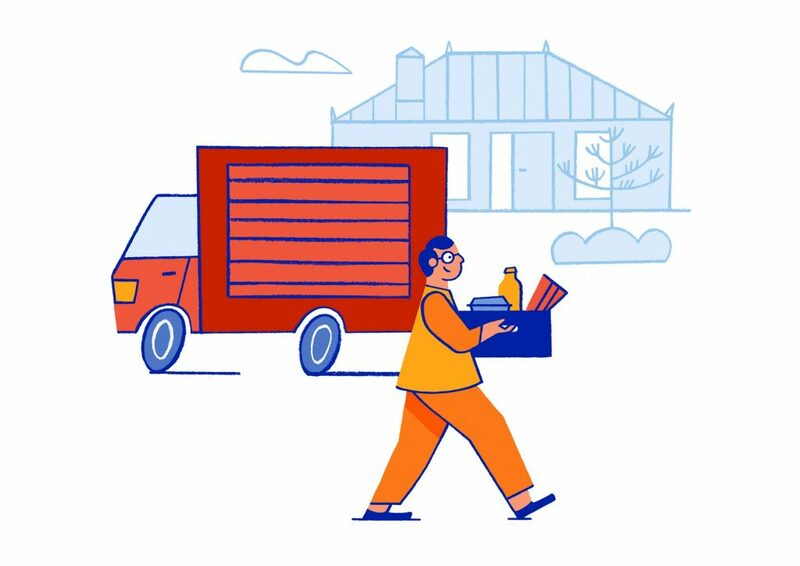 Customers can choose a convenient delivery slot as per their availablilty, be it early morning or late evenings by simply choosing from the list of options available at the checkout page. The slots can even be altered later. 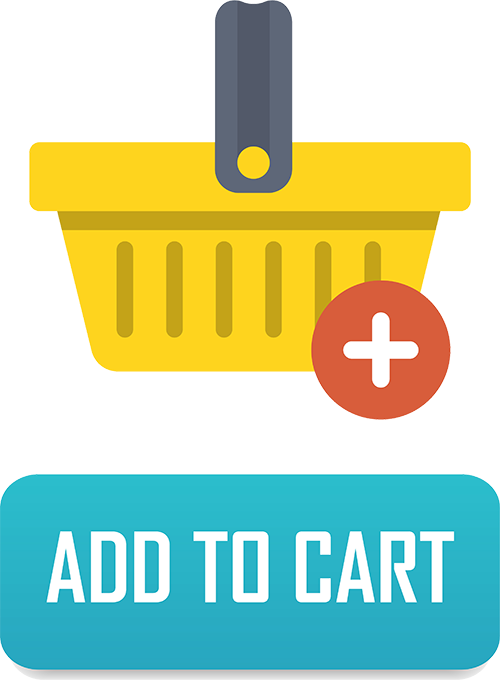 The user can directly add any product to the cart and choose the quantity to buy from the produt feed page itself, without visiting the product description page. This way they do not have to open each product page and add it separately, making it extremely convenient to shop. Suggest relevant products to the customer on checkout, on the basis of their previous purchases to help increase the overall cart value. This helps in increasing the overeall cart value of the customers and adding new products to their list. 24*7 chat option available to help out the users in finding items, placing orders, changing delivery slots or even tracking their orders. Instant support helps in boosting customer’s trust in your brand and also helps you understand the user behavior and issues better. You can maintain a separate section stating special features about certain grocery items, cook books, chef tips, etc. to keep your users engaged. The users can be notified about these tips directly or as per their subscription. 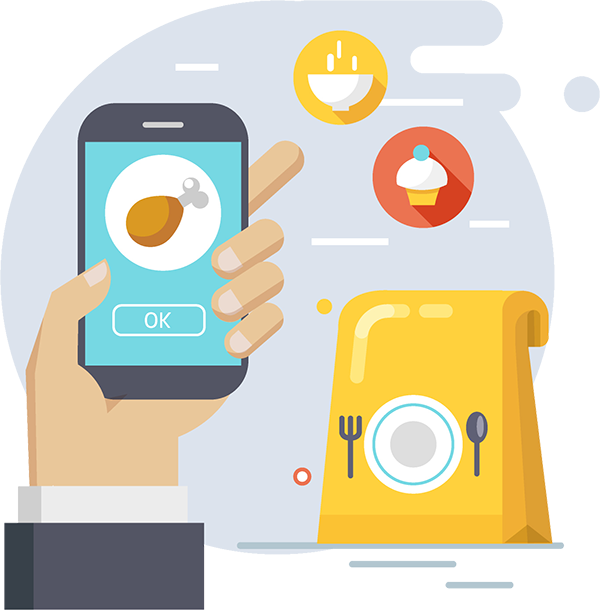 The users can select the preferred location from where they want the groceries to be delivered, directly from the app itself. This widens the choices that the user has while shopping and gives it a more realtime feel. Send notifications for order and delivery updates, promotional messages, abandoned cart, etc. 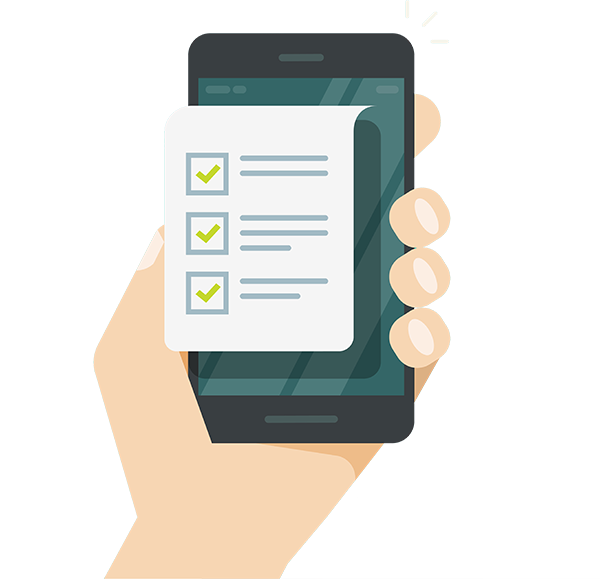 directly on user’s mobile phones to keep them informed about all the necessary updates taking place. They will know when the oder is about to be delivered, the recent sale options, etc. Multi range of brands can be easily managed & organized by admin with their detail info. Admin has full control to add new stores, edit it or delete it. Admin has full control to manage the user profile, brand and product lines, can create their account, edit it, delete it, etc. Admin gets full control to manage the orders made by customers, can view the details of order info, customer info, etc.